Before buying or selling property get to know your local market. Information and gossip from “people you know” is usually misleading and mainly incorrect. www.HomeScope.ca is a real estate news and information website / blog local to Central Ab and Red Deer that keeps buyers and selling informed. 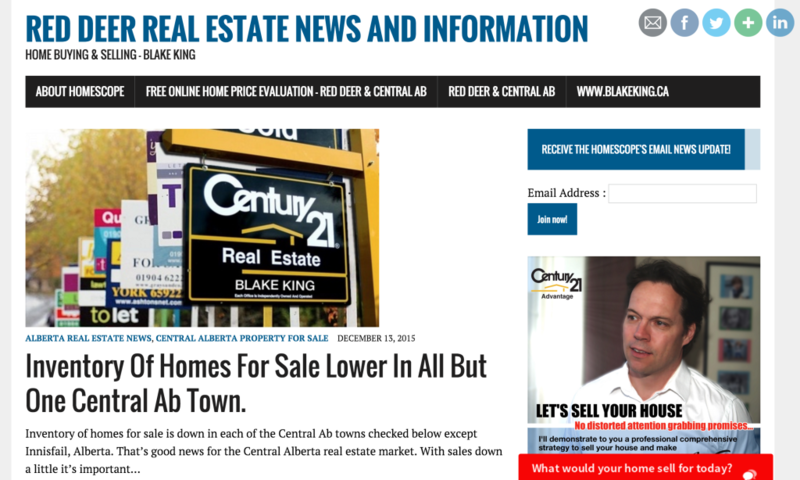 Inventory rates up 50% on average throughout Central Alberta – want to know the time to buy? iOnForeclosures is on Facebook too!